What’s new in fruit machine maintenance? Regular fruit machine maintenance helps to avoid costly downtime when you are unable to take customers’ stakes, but in recent years there have been several changes that might mean it’s time to update your fruit machine maintenance schedule. With the introduction of polymer banknotes, some pub fruit machines needed bringing up to date, they were either given new note validators or had their existing validators updated. The same is true of coin slots with the introduction of the new bi-metal £1 coin in place of the old round coin. We are now coming to the first round of inspection and maintenance for these new additions. Even if your fruit machines are working well, it’s important to schedule regular fruit machine maintenance to check the inner components are still in good order. Some of the first releases of validators and software were found to struggle with the new polymer notes, causing increased incidences of note jams. These have largely been remedied now with subsequent firmware updates. However, generally speaking, the transition to polymer banknotes has been a successful one, especially for venues who had the necessary fruit machine maintenance carried out in plenty of time. With polymer £20 notes coming next year, it’s a good time to have all of your note feeders inspected and any required maintenance work done so that when the new note launches it’s easy to update machines for them to start accepting them. Of course, being able to accept all forms of legal tender is important to maximise your profits, but fruit machine maintenance is not solely about the coin slot and note validators. With many more modern fruit machines in circulation since the currency change your maintenance service needs to be up to scratch too. Our expertise means we are able to offer fruit machine maintenance services for modern machines and recently launched titles – and of course, if you get your pub fruit machines directly from Manco Automatics on a profit-share arrangement, we will be familiar with their inner workings. From a quick polish of the front panels to replacing dead bulbs and performing software updates, we provide all of the necessary fruit machine maintenance you need on an ongoing basis and would urge all customers to have their machines overhauled in 2019, before the extra work of the £20 polymer launch adds to demand in 2020. 10th January 2019 admin blog Comments Off on What’s new in fruit machine maintenance? As we move into January, pub pool tables and quiz machines can be a great way to add something new to your pub for the new calendar year, while giving customers an extra reason to come and visit during the remaining weeks of winter. 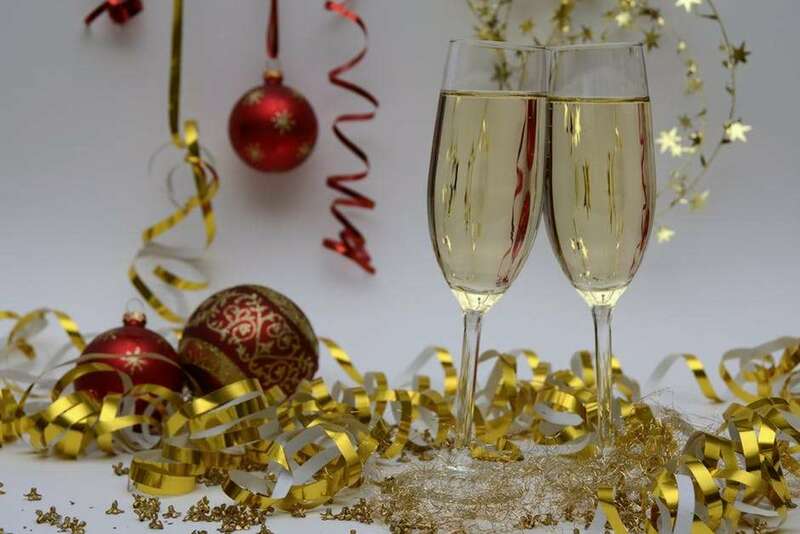 The new year can see a slump in pub patron numbers as the holiday rush gives way to Dry January, when some people choose to go alcohol-free for a month, as well as general New Year’s resolutions relating to health, diet and tightening of belts. But pubs offer plenty of health-conscious options, from fresh fruit juices and smoothies, to calorie-controlled menu options, and a good range of entertainment that can entice patrons out of the house on the darker winter evenings. For many customers, it’s a case of enjoying facilities that they don’t have at home – whether that’s a warmer, cosier setting, open fireplaces and comfy seating, or entertainment like pub pool tables, quiz machines and juke boxes. Of course all of those things are beneficial for the pub too, as they bring in more repeat visits by regulars, passing trade and represent a direct additional revenue stream derived from the profits of each coin-operated entertainment machine. What entertainment machines should I put in my pub? Pub pool tables are always popular, especially if you are in an area where coin-operated pool tables are relatively scarce, and you can easily see 50p or £1 per game dropped every few minutes over the course of a busy evening – with some customers staying for food and drink for as long as there’s a pool table to play on. 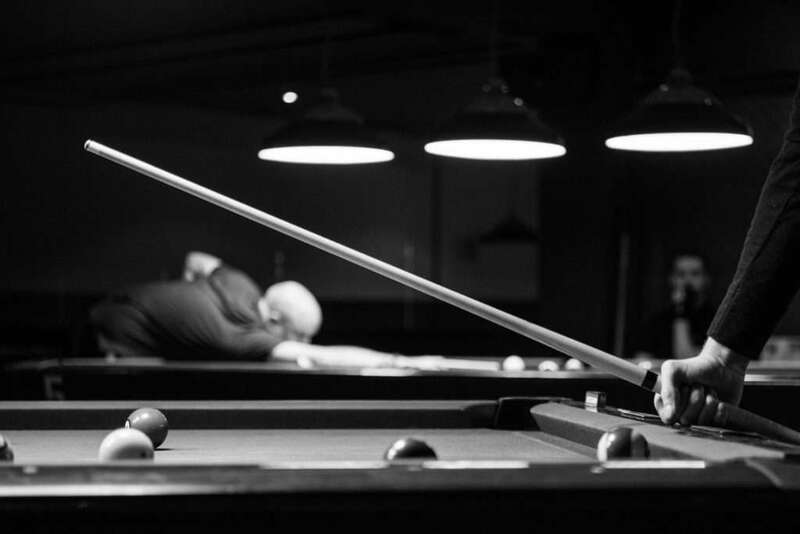 Even customers who are not currently playing a frame of pool can stay for longer, as many put their money down on the table and then stay until it is their turn to play. 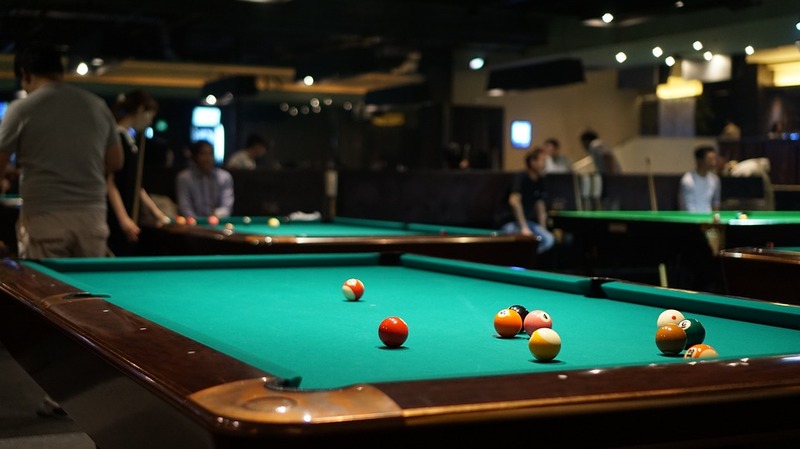 We can help you to work out if you have the floor space for a full-sized pub pool table, and we have seven-foot and six-foot pool tables so there’s some flexibility to be found there too. 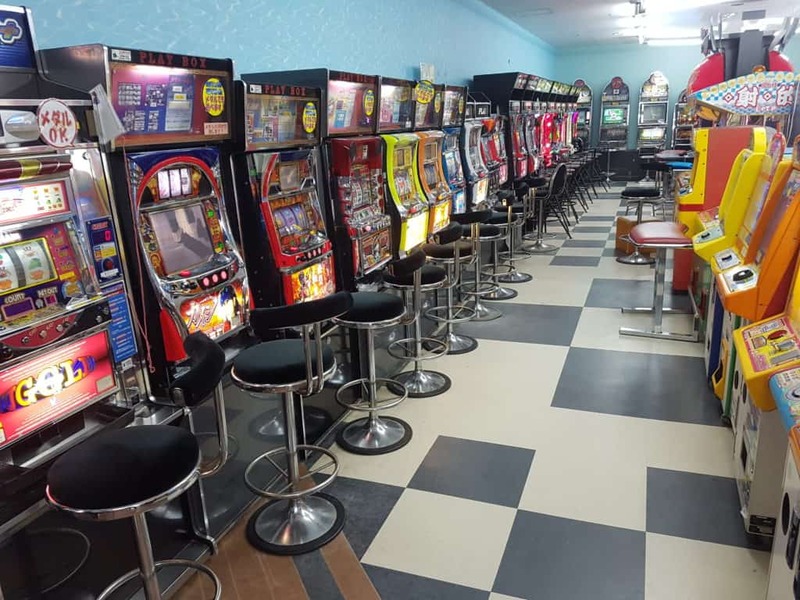 Fruit machines are another great source of revenue and take up less floor space, and again we can help you to understand what you are allowed to have on-site in order to comply with regulations, as well as where to place your fruit machines or quiz machines. Last but by no means least, a pub juke box can be a fantastic addition. Wall-mounted with minimal footprint required, regularly updated via network connection, and again a source of more revenue than you might think as patrons often queue more and more songs on to the upcoming playlist. Should I put a pool table in my hotel? A good hotel gives patrons somewhere comfortable to stay the night, but a great hotel gives them somewhere to stay in the daytime too, and this is where entertainment like coin-op pool tables, fruit machines and quiz machines can play a part. Most good-sized hotels have a dedicated bar area, or at least a bar-restaurant, yet these can go largely unused throughout the day, with the exception of the main mealtimes and a late rush on drinks by patrons returning from other establishments. By introducing familiar forms of entertainment, such as pub fruit machines and quiz machines, as well as coin-op pool tables that can be used by guests of all ages, you introduce new revenue streams, while also making sure that your customers see your premises as somewhere they can spend more of the evening. Our profit-share pool tables are a low to no-risk way to add some extra entertainment to your hotel bar or lounge and mean that all you need to provide upfront is the space where the pool table can go. By operating on a profit-share arrangement, instead of paying a monthly fee to hire a pool table from us, instead you pay us a percentage of the money it takes – and keep the rest for yourself. This gives you a direct income stream from the pool table itself, but the total financial benefit of profit-share pool tables can be higher than that, thanks to the indirect revenue streams like food, drink and other on-premises spend by guests who might otherwise go elsewhere. Hotel pool tables don’t have to just be for overnight guests – if your bar area offers a more traditional and familiar pub-style environment, you’re more likely to get walk-in customers just looking for a drink or something to eat. Again the entertainment you offer is crucial to engaging with passing trade, and each option has its own benefits. Fruit machines and quiz machines can make sound, but generally it is their bright lights and animated graphics that appeal. 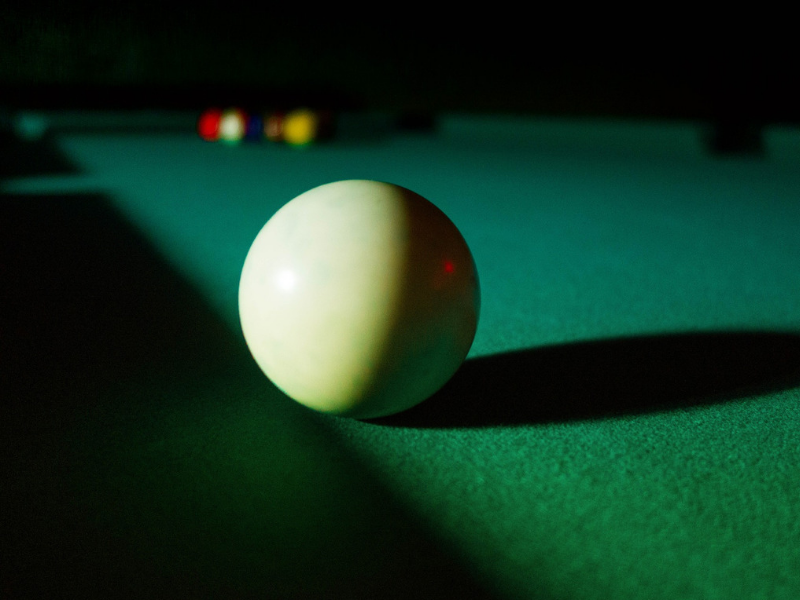 Hotel pool tables are unique in the noise they make – the satisfying thud of balls dropping into pockets, which can help your hotel to sound busier and generally more alive. If you have a space or can clear one just by moving a few tables around, a hotel pool table is well worth considering as an addition to any entertainment or leisure area – call us today on 0161 870 7777 to find out more about our work with hotels and the best pool table for your premises. 19th December 2018 admin blog Comments Off on Should I put a pool table in my hotel? 27th November 2018 admin blog Comments Off on The Christmas Countdown has started!